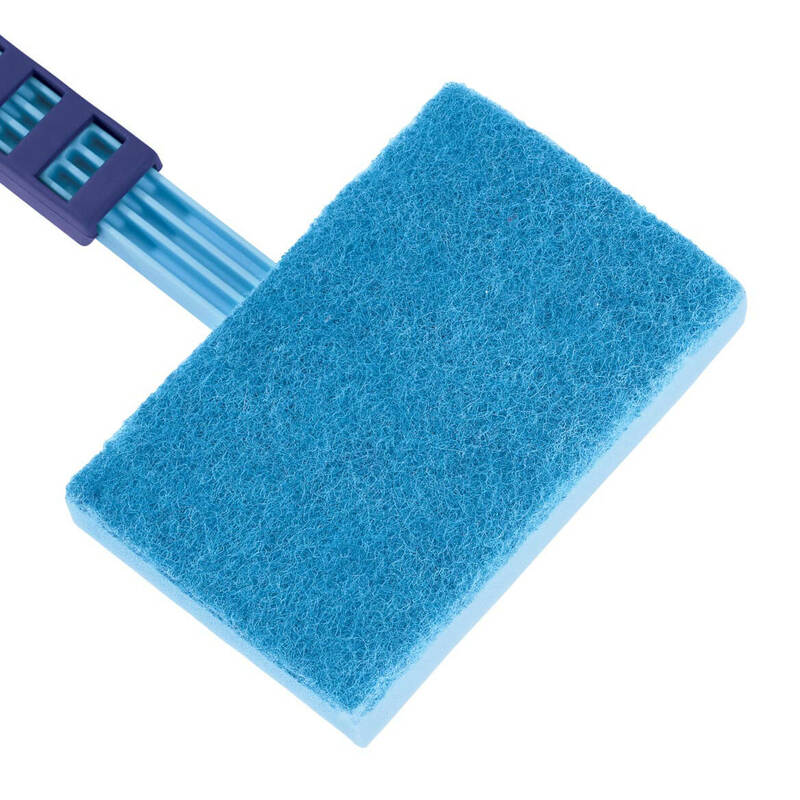 Reusable money-saving mop pad attaches to your wet/dry mop to save you money and waste. Instead of buying expensive disposable mop pads, this microfiber mop pad can be washed and used again and again! Secures to a standard wet/dry flat mop using hook-and-loop tabs. With 2 pads per pack, you’ll always have a clean one on hand. Reusable mop pad measures 12″ x 6″. Machine wash; tumble dry. 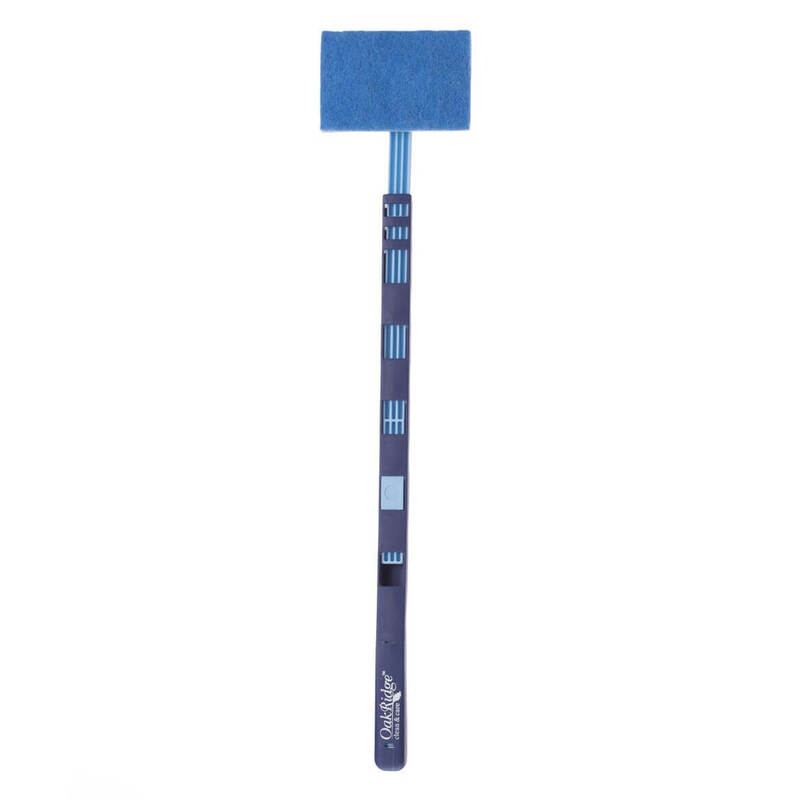 Cleverly angled track cleaning brushes get right inside those hard-to-clean tracks ordinary brushes can’t reach … removing dirt, mold and soap scum so doors and windows slide smoothly. 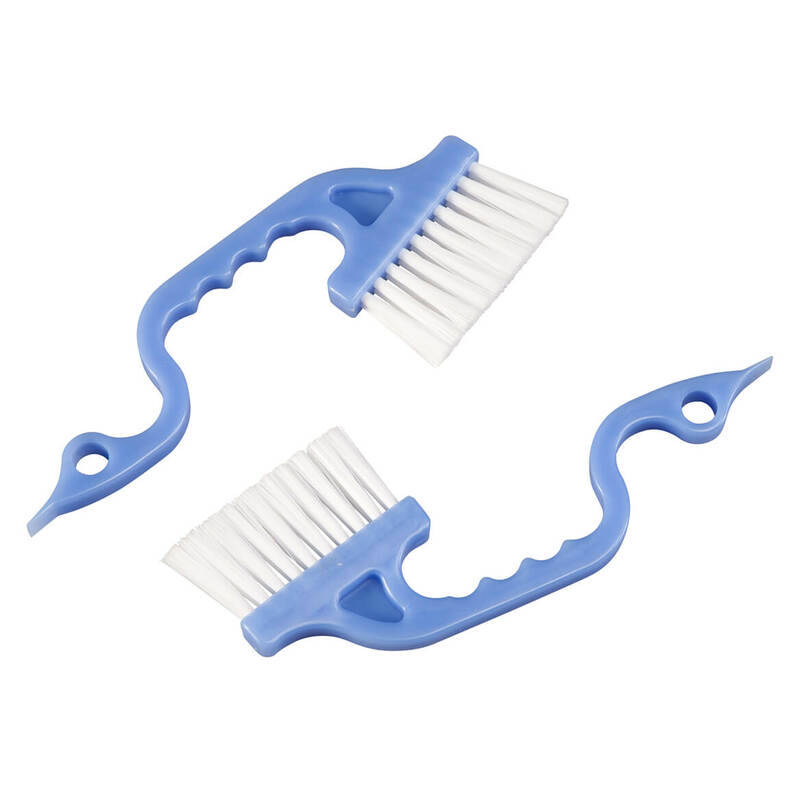 Set of 2 hand brushes includes an angled corner brush (7 1/2″ long x 4 1/2″ wide) and a thicker brush to clean most size tracks (10 1/4″ long x 2 1/2″ wide). 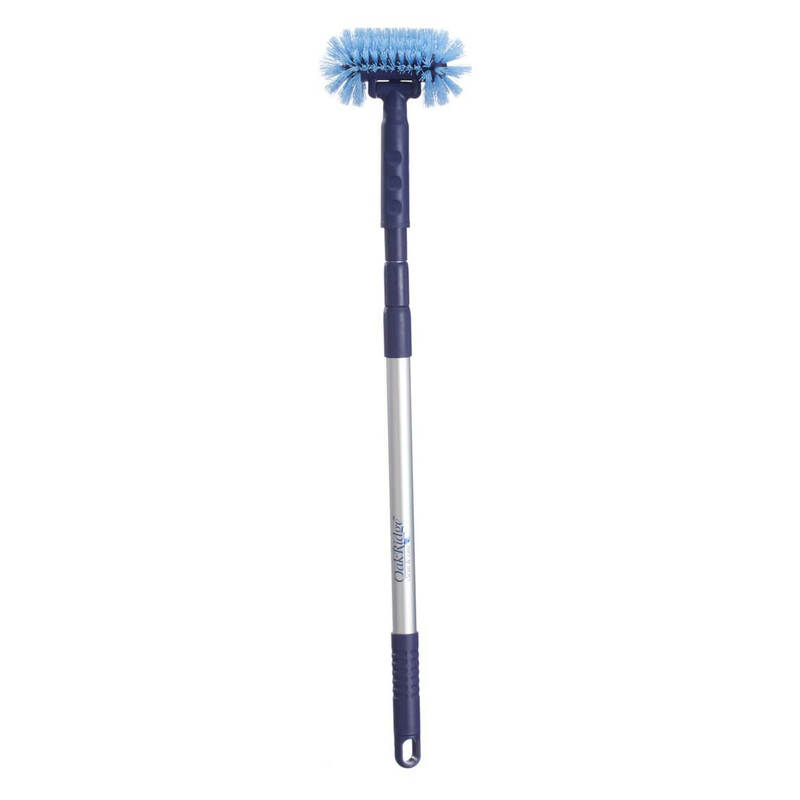 Each features tough bristles to easily whisk away dirt and debris, plus a hanging cord for drying and storage. Plastic, metal. 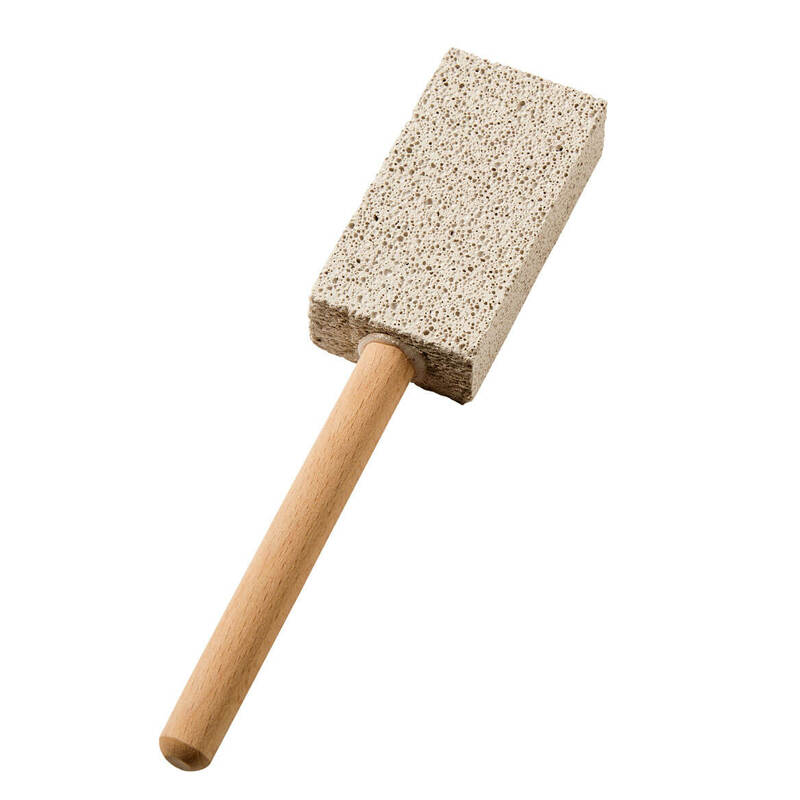 Did you know ordinary pumice quickly removes even heavy mineral deposits, yet won’t scratch porcelain? The reason involves some science, but the result is a fast like-new shine with our pumice toilet ring remover. This toilet stain remover features a convenient handle. Our toilet bowl ring remover measures 7″ long. No-Stoop Tub and Wall Scrubber refill for use with our tub and wall scrubber. 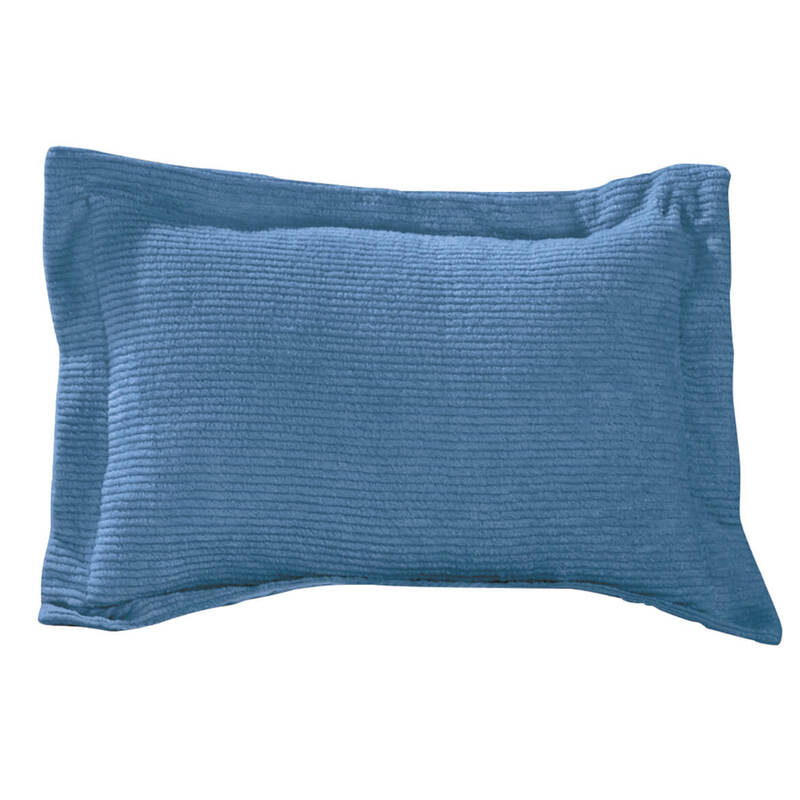 Includes 5 1/2″ x 4″ x 1 1/2″ foam sponge with durable scrubbing surface. 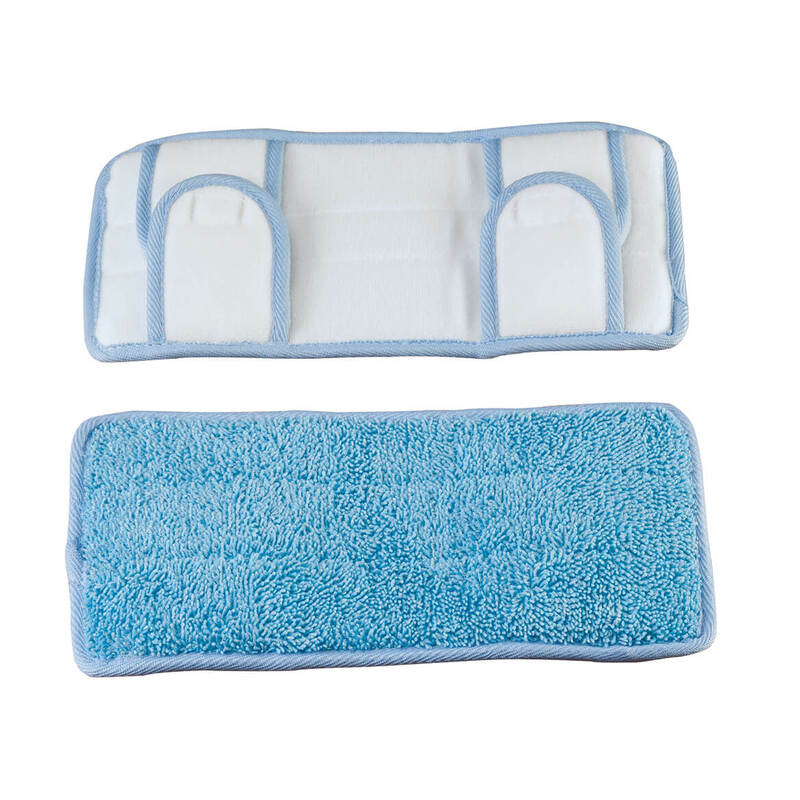 Use this refill bathtub scrubber pad with your bathtub scrubber to reach every angle so you don’t have to bend and strain. 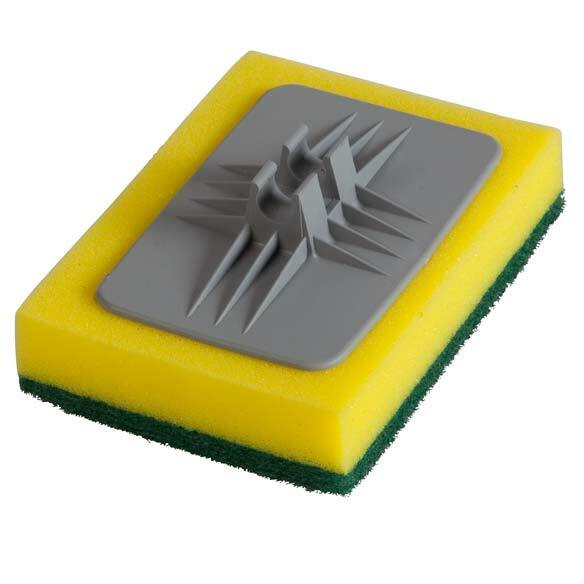 Scrubber pad refill is foam sponge with durable scrubbing surface for effortless cleaning. Shed Tek™ Pet Hair Pickup Tool removes pet hair from carpets, auto interiors, furniture and more—even that stubborn, embedded fur vacuums and lint rollers can’t get! Effectively removing dog and cat fur from durable surfaces, its hair-gripping Shed Tek composite assures years of fast, thorough cleanups. Highly recommended by professional auto detailers and animal rescue organizations, it’s lightweight, easy to use … and a must for pet lovers like you! Includes textured handle for easy grip. 8″ long x 4 1/2″ wide. 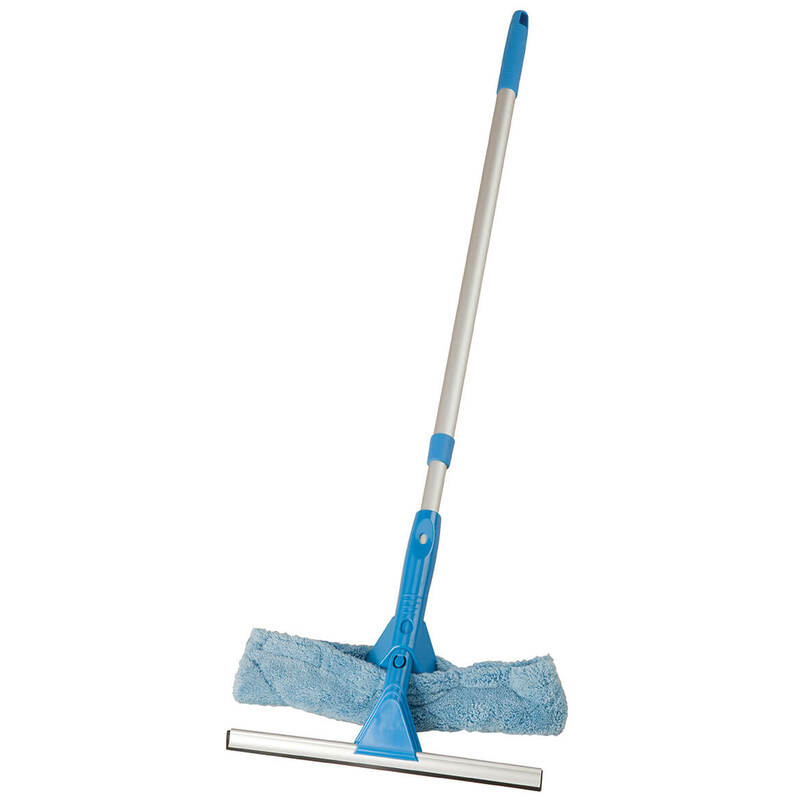 Telescopic Tub & Tile Scrubber features a metal handle that extends from 29″ to 54″ to reach floor or ceiling easily. Plastic head swivels and detaches to clean tight spaces. No-slip rubber grip. Reach every angle so you don’t have to bend and strain. 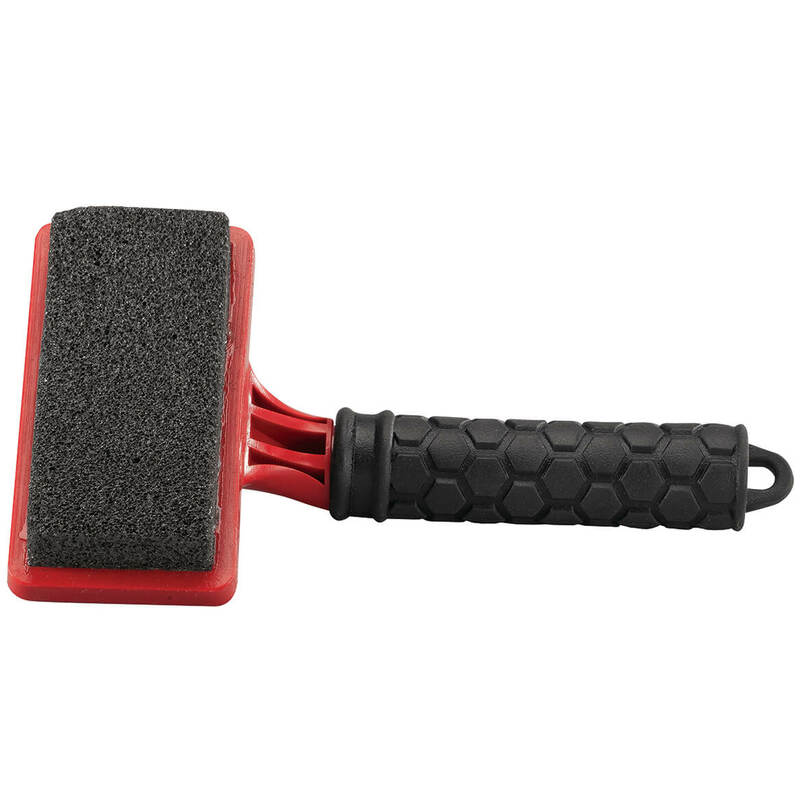 Plastic wand extends 24″-36″; includes 5 1/2″ x 4″ x 1 1/2″ foam sponge with durable scrubbing surface. Refill sponge available. Wash and dry windows safely with this telescoping squeegee set. Lightweight, telescoping pole features 2 attachments for safe, easy cleaning. Microfiber head scrubs gently without scratching and removes for washing; 12″ rubber squeegee dries streak-free in seconds. Use detachable ends separately or together on 27″-48″ long aluminum pole with hanging hook.